I ordered 1000 9mm Polymer Coated projectiles and they arrived very quickly. The projectiles are just what I was looking for. Have shot around 200 rounds with no problems. I will buy again as soon as I run out. I have reloaded and shot at least 2000 rounds with the 9mm 147gn FP Polymer bullet out of my Glock G-34. 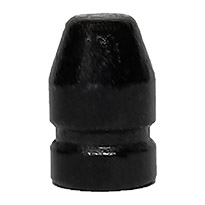 In competition, this bullet hits the steel plates with authority and the heavier bullet provides more of a push than a snappy recoil, enabling the shooter to get back on target a bit quicker. Having said that, some will prefer the quicker recoil cycle of the 124gn similar bullet, which I am testing at this time. In any regard, these are excellent, competition-proven bullets. Patrick's customer service is over the top and is a great guy as well. Please support him as he works his tail off to provide these reliable bullets in a timely manner, especially to us competitive shooters. Highly recommended! I ordered sample packs from Badman and a competitor. Badman bullets were almost flawless. The other brand showed numerous areas of lead where the polymer was missing. I ordered a thousand bullets and checked them by the handful and all were practically flawless. They load well and accuracy is as good as factory. I ordered on a Thursday, they shipped on Friday and I received them on Monday. Not bad from Oregon to Florida. I have used the 115 gr. 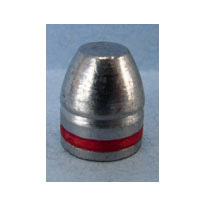 poly bullet, and the 147 gr. poly bullet. They are as accurate as any bullet I have ever loaded. The barrel stays spotless. 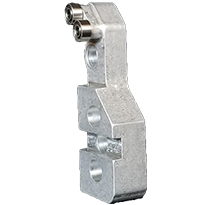 No copper or lead build up. What else could you ask for. Going to order some for my 40. These are spectacular bullets. They load without issues in my Dillon 650, run in my Glock 34 (factory barrel,) with almost no fouling and are definitely more accurate than I am! 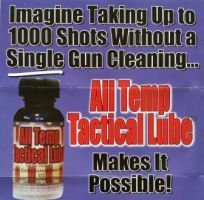 These bullets load great, love the way they shoot and no bullet lube makes shooting them very enjoyabl.. I'll be purchasing these and other bad man poly coated bullets soon. When I purchased these bullets I was a little skeptical due to previous issues with coated bullets from Other manufactures. However I'm very pleased to share my positive results with Badman Bullets and any potential customers. 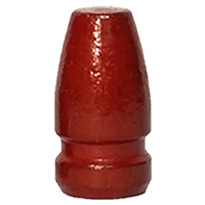 These bullets have a very uniform coating where as Other manufacturers Bullets always looked splotchy and have areas of differing thickness. I was able to load these Bullets with complete ease never experiencing any issues with shaving or residue. Accuracy from the bench was equal that of good quality full metal jacket ammo. Smoking was minimal and never created any visions issues even when shooting quickly. Overall I am very impressed and intend to use these bullets in matches. These are now my go to bullets. I use the 147 gr 9mm. I have bought other polymer bullets but they don't compare to Badman. Only problem, they are very popular so they need to speed up production. GET ER DONE!!! !